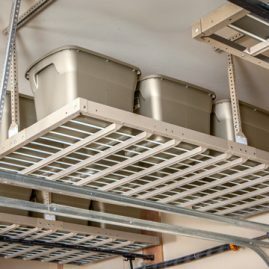 Overhead racks are perfect solutions for storing those less frequently used items, like decorations! 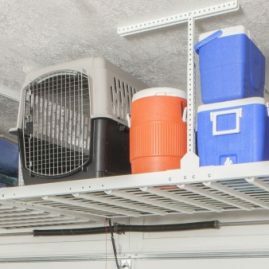 Easily store those items you hardly ever use safely above your head. 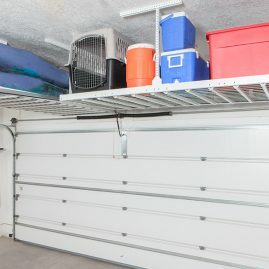 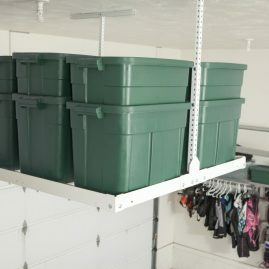 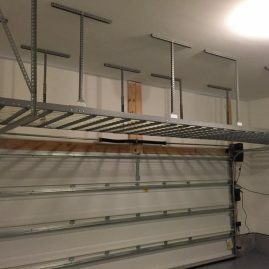 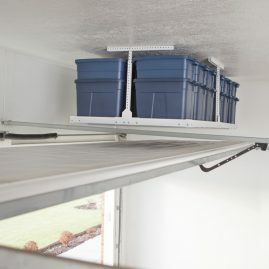 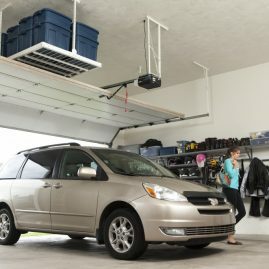 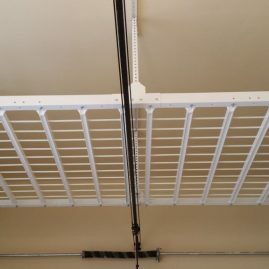 Check out what previous clients have done with these Orange County overhead garage storage ideas.